Hey Guys, here i am Presenting latest and working way of How to Add More than 100 Members in Whatsapp Group. 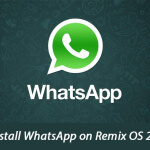 In these days, we are sharing lots of Whatsapp tricks and Android tricks as well. 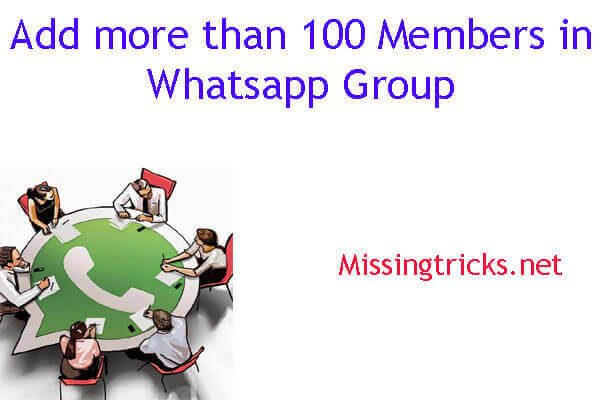 So today, i am sharing a Whatsapp trick, in which you can add more than 100 members / participants in one group. 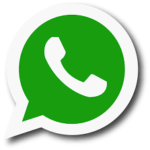 Also have a look at how to Enable Chat Heads in Whatsapp. For use this trick, you should need a Rooted android smart phone. 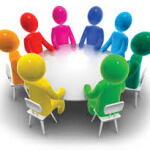 So have a look at below, if you are looking for a way, in which you can add more than 100 members or participants in your Whatsapp group easily. So Read out full guide from below, for this. Here we Go ! Whatsapp was invented in year 2009 by Brian Acton and Jan Koum. 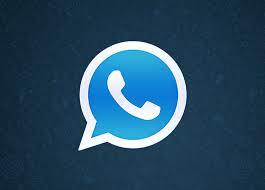 Now, they have more than 900 Million users, who use Whatsapp. In past few days, whatsapp was created a new record, of maximum messages sending per day. nowadays, Most of the people Use Whatsapp, and Join groups, Broadcast lists etc and Much more. they are adding new features in the app, for maintain their user's interest in the app. 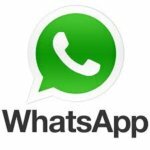 So in other words, you can say that Whatsapp is from one of the best app, which you can use for chat with your friends in lower Internet Connection, share your Images, Videos, location, Contacts etc with your Friends Easily. 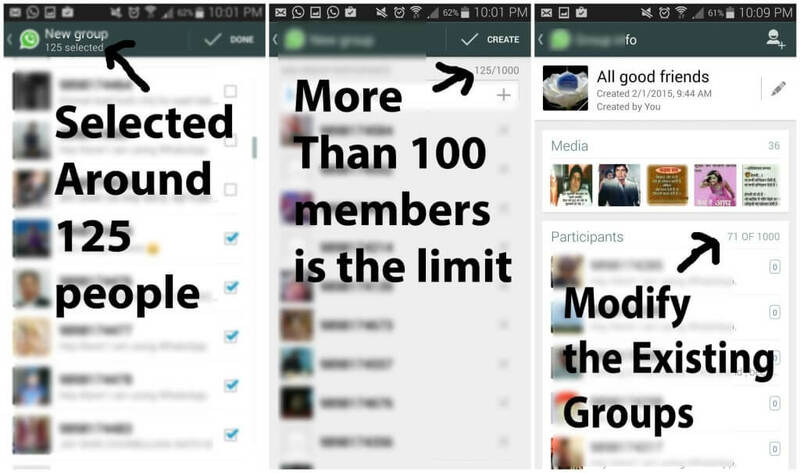 As you know, By Default Whatsapp have a limit of Maximum 100 Participants in a Group. Previously, the limit was 50, but now they have increased limit to 100. 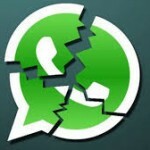 Whatsapp don't allow group admins to add more than 100 members in a Whatsapp group, because of some reasons. So What should you do? if you wants to add more than 100 Group members in a Group. Really Confused right… There are also some other ways, for add more than 100 members in a group, like Using any Third party Whatsapp mod apps. But unfortunately, that is not the safe way, because Whatsapp is banning their users for use Whatsapp Mods. So you should aware of that. here i am sharing a best way, if you want ti know about How to Add More than 100 Members in Whatsapp Group. So, before i further talk about the steps, i want to let you know, that there are the some requirements, to follow below steps, which you must checkout once. Only you can add more than 100 members in a group, if you are the admin of group, i think you already know about this thing. 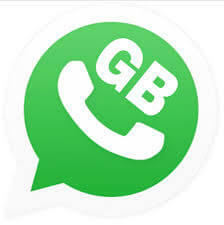 For Cross limit of adding more than 100 people in whatsapp group, you don't need to install any Whatsapp extension etc. it's a very simple process, which you can follow. So let's check it out now from below once. 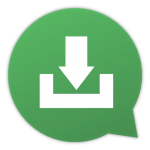 Latest Whatsapp Apk, Which you can install from Play Store. Any File Manager, which can manage root files of your phone, and complicate with rooted phones. here we are using ES File Manager. So Guys, if you are ready with all of the above steps, then you are almost ready to rock. So Now, we will not take much time, and let's checkout full method for Add more than 100 People in a Whatsapp Group. In Es file manager, you can manage root files of android phones. so we have asked for use ES File manager. For security reasons, This app not comes with Root File manager Enabled, so you need to enable root mode, from app, by press menu button, and you will see an option of Root explorer and enable it. Now, it will ask you for Root permissions, Just Click on Grant Button and it will give you root permission. Here, you will see com.whatsapp_preferences.xml File, Click on Edit option in the file . as soon you click on edit option, it will open the file and it will open a simple file editor, Now you need to search for the following code and replace it. Now, replace 100 with any number of your choice, that how much people you want to add in your Whatsapp groups. we recommend you to use 1000 here. and you can choose numbers according to your choice. so guys, that's it for this guide now. you can easily add more than 100 members in your group via this easy trick. Keep visit here for find more cool stuffs like this. Thanks for visiting.